Iraq: New Land of Opportunity?  So whilst Iraq is still a challenging business environment, the opportunities are there and the British Embassy and DIT Iraq are on hand to help. 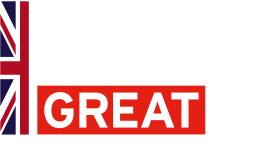 So come along to our event on 18 March and hear from the Ambassador and his team direct.